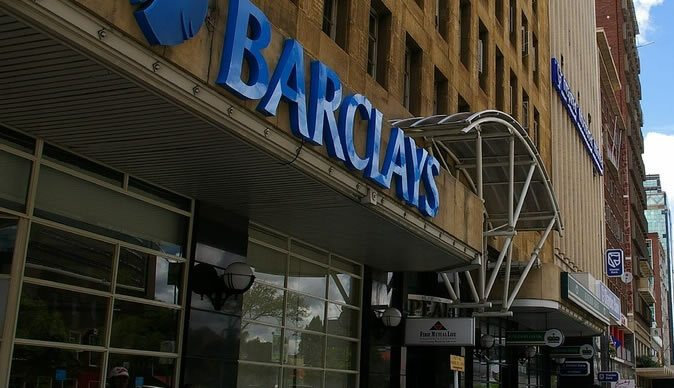 Barclays Bank did not propose an interim dividend for the half year ended June 2018 as the financial institution opted to grow its capital base in order to sustain planned growth and build the core capital base towards the 2020 regulatory minimum of $100 million. The bank registered a profit after tax of $13.6 million translating to basic earnings per share of 0.63 cents for the half year ended June 2018 as interest income improved on prior year. According to the bank’s group chairperson Sydney Mutsambiwa, the Bank’s total capital adequacy ratio closed the half year at 25% above the regulatory minimum of 12%. “At the current run rate, the Bank is well on course to meet the 2020 minimum core capital level of $100 million from growth and retention of profits. “The Bank’s total capital adequacy ratio closed the half year at 25%, well above the regulatory minimum of 12% which reflects significant capacity to grow assets. “Similarly the Bank’s liquidity ratio at 76% is significantly above the regulatory minimum of 30%,” he said. The Bank continued its social investment programs in partnership with the Boost Fellowship, Junior Achievement Zimbabwe and the Zimbabwe Farmers Union during the period under review. “During the period under review the Bank continued its social investment programs in partnership with the Boost Fellowship, Junior Achievement Zimbabwe and the Zimbabwe Farmers Union. “The Bank donated $70 000 to the Young Farmers Association through the Zimbabwe Farmers Union (ZFU) in the first half of the year.